South Africa is a beautifully multi-coloured, multi-cultural, multi-lingual country, comprising of people hailing from all walks of life. We certainly are a Rainbow Nation in every sense. It’s one thing to acknowledge and celebrate our eclectic melting pot. But in some cases that’s not enough. Where appropriate, and particularly in situations where justice demands it, other people’s cultural differences require more than just lip-service. One such example is in the employment relationship. In a recent case, an employer found itself somewhat out-of-pocket for failing to provide an interpreter during a disciplinary hearing. In this case, an employee refused to obey a reasonable instruction given by the employer, and duly found himself being dismissed. Which in turn led to the matter being referred to the CCMA. Where the commissioner considered the facts, and decided that the employee’s dismissal was substantively unfair, ie. there were insufficient grounds to dismiss him. The commissioner decided to award the employee three months’ salary as compensation. The employee, however, wasn’t happy with this order. He took the order on review, claiming that his dismissal was procedurally unfair, ie. there was a problem with the dismissal procedure which rendered his dismissal unfair. He alleged that the procedural problem was the following: the employer had not provided him with an interpreter. Let us rewind to the time of the disciplinary. The employee had, at the time and in several instances, requested the employer to provide a Sepedi interpreter. The employer did indeed provide an interpreter: but this interpreter could only interpret Sesotho and Tswana. The employer’s position was that this shouldn’t have been an issue. The reason being, the employer’s business was conducted in English. Plus the employee himself was, in the employer’s estimation, sufficiently proficient in English and therefore capable of following the disciplinary proceedings without the help of an interpreter. The court disagreed with the employer. It was held that the employee had a right to an interpreter in his own language. The employee had expressly exercised this right by requesting an interpreter. The employer failed to respect this right; they failed to provide a Sepedi interpreter as per the employee’s request. This rendered the dismissal procedurally unfair. The court duly increased the compensation payable to the employee to seven months’ salary. 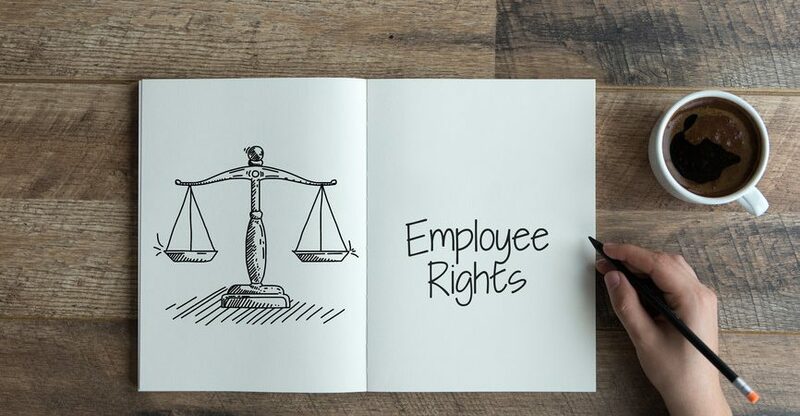 Employers are urged to consider every component of their disciplinary hearings; deny the employee’s rights at your peril. And be prepared by ensuring that your employment policies and procedures are in place and properly followed.